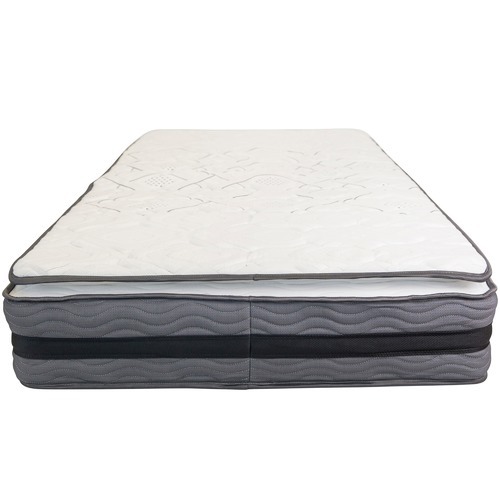 Create the perfect sleeping space with the right foundations. 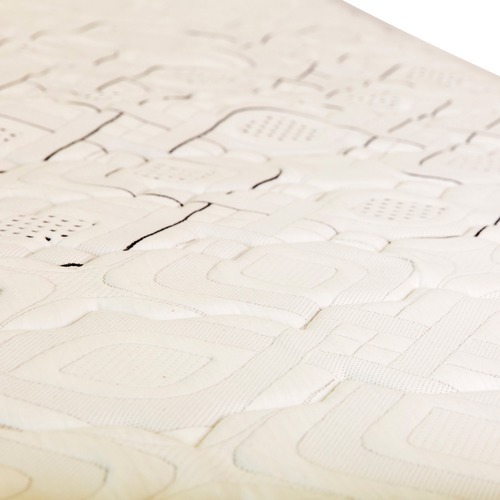 This memory foam mattress - with soft stretch-knit quilting for movement absorption, even weight distribution and comfort - is a great way to go about it. 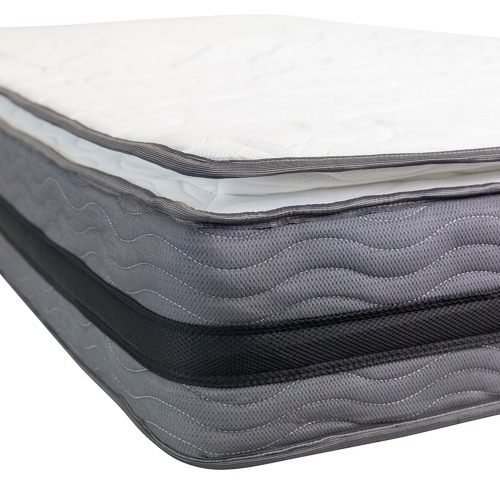 The mattress is rolled up, sealed and boxed, making delivery smooth and assembly easy. 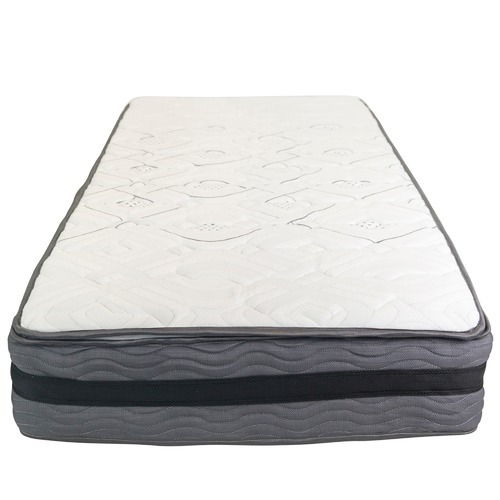 Simply pop it out where you wish to have it for an instant bed without the fuss. In Home Furniture Style brings an ever growing range of flat pack furniture pieces for around the home, inside and out. With our strong background in the furniture import, wholesale, and retail trade, we are scouring the planet, searching for your everyday range along with your special one-off designer pieces. Our high quality products at low prices are sure to make even the most expensive pieces become affordable and still look beautiful. 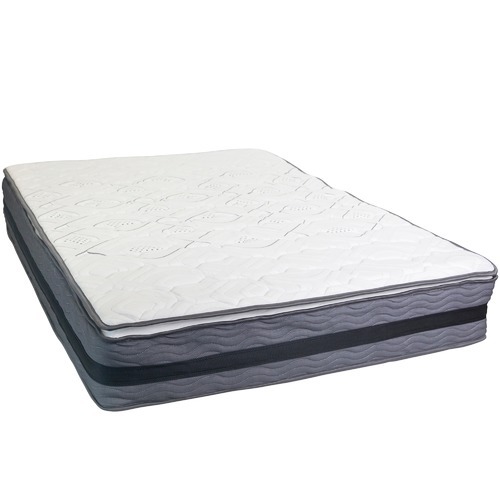 When you buy a Memory Foam Pillow Top Pocket Spring Mattress online from Temple & Webster in Australia, we make it as easy as possible for you to find out when your product will be delivered to your home in Melbourne, Sydney or any major city. 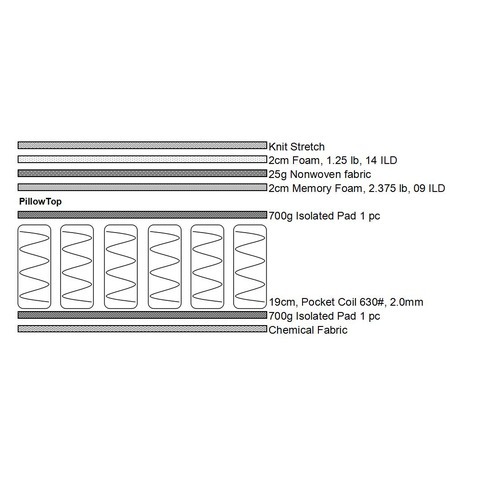 You can check on a delivery estimate for the In Home Furniture Style Part #: P75195- here. 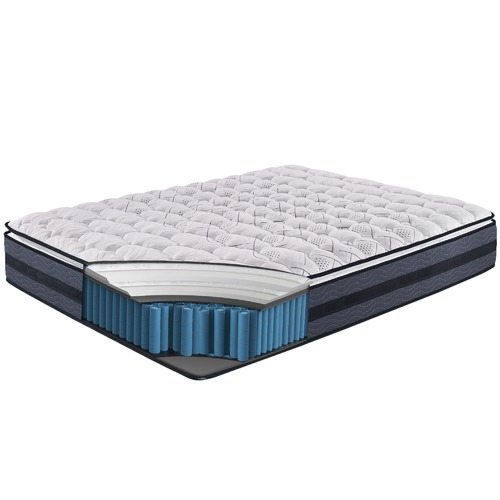 If you have any questions about your purchase or any other Bed Mattresses product for sale our customer service representatives are available to help.Whether you just want to buy a Memory Foam Pillow Top Pocket Spring Mattress or shop for your entire home, Temple & Webster has a zillion things home.